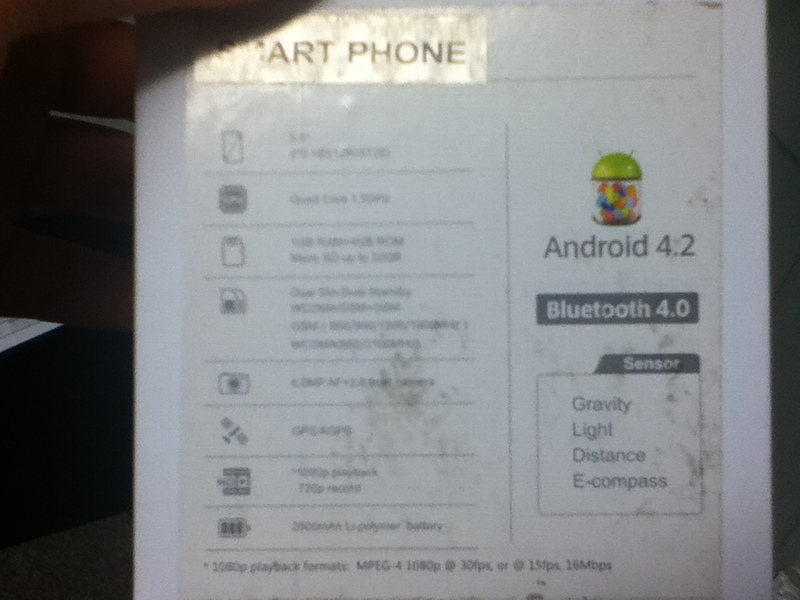 Android 4.1 Phone "Creek" (Also known as a Hero H7500+ or Zopo Zp810) Review and Unboxing. 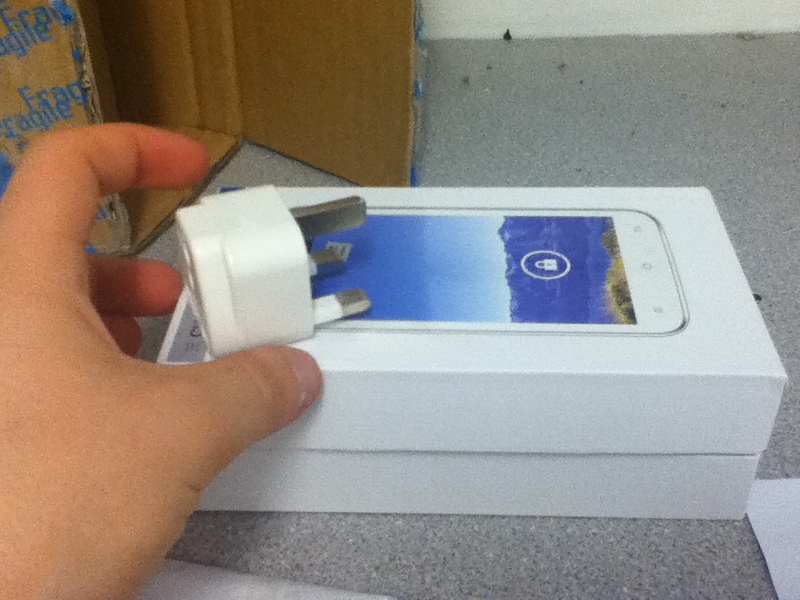 So recently, i decided to buy a new phone. It was listed on Chinavasion for £127. Well it was listed but now has gone out of stock. At that offer i decided to purchase one, i've been thinking about it for a couple of months and after using it in one day, i think i can say it was worth it. 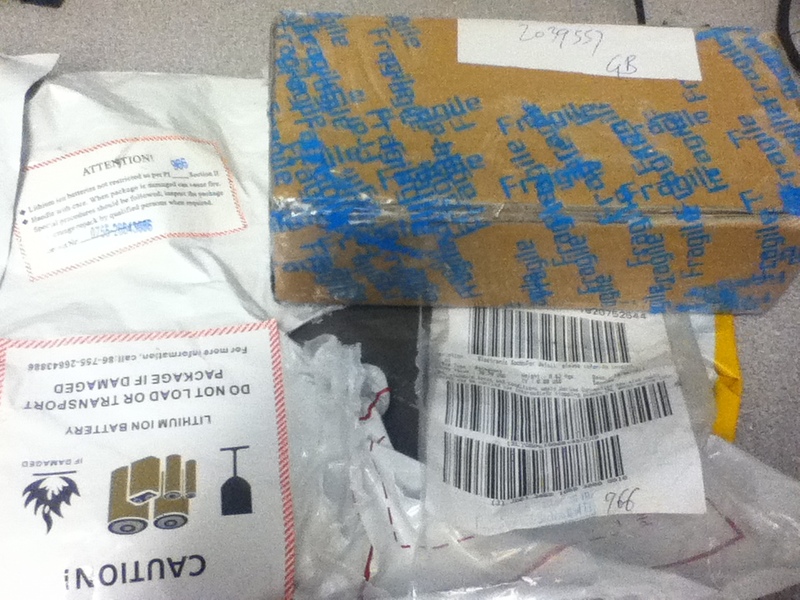 Ordering was a breeze, paid using paypal, ok the cost for delivering was slightly high *cough* £16 ish from DHL *cough. You can go for a £9 deliver via HK airmail, but you can wait upto 2 weeks, since i need it for some events next week, i wanted it quicker. 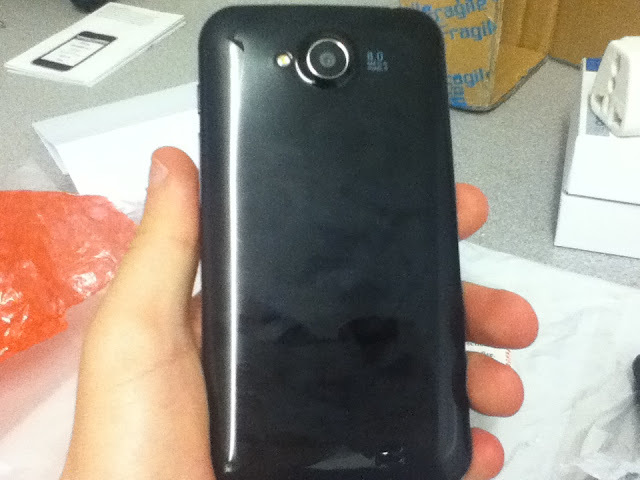 I ordered it Friday, got sent out Tuesday, arrived Thursday :D.
I have done a video review and unboxing of the phone. what you get with it and what it can do. This review is just a little extra notes and details of it. Now when the phone arrived, i was busy serving customers at work, so i only had about 1 hour at the most to have a look. The packaging was quite full with selatape and, was technically 2 boxes for the phone, one which was the outer box and also included an US to UK mains adapter, which is nice with chinavasion products along the lines of making sure its compatible. A close up of the sim card slots, the one on the right is for WCDMA and GSM, the other is for the GSM only, very useful for another country long term or need a calling and texting plan. 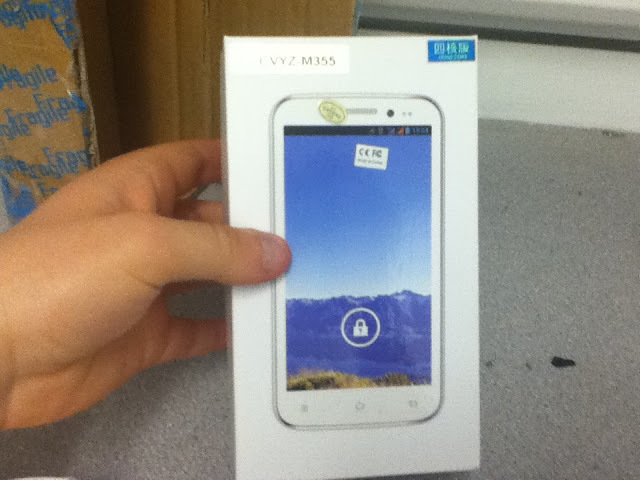 Finally, the front of the phone, with the beautiful wallpaper which was shown on the chinavasion promo video for this. This was also before i had set it up for the apps i use and rooted the phone. 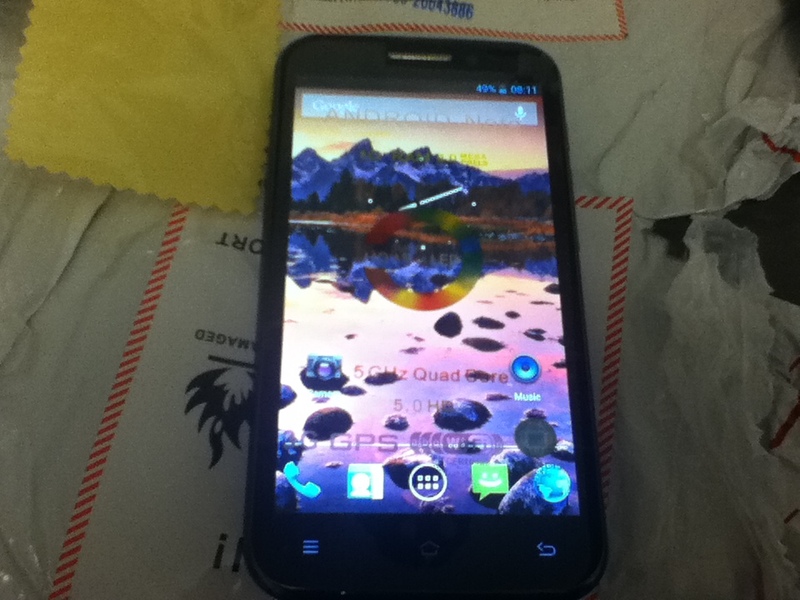 Now i do use rooted apps quite a bit, so after the unboxing part of the review, i decided to get it rooted. Thanks to a tutorial by Gizbeat. I was rooted in about 5 minutes, following the guide in the link, simple and unlocks the phones REAL power, well if you use the right apps of course. Although, getting the auto root tool isn't easy since that side i'm banned from although never heard of it before. So i found a link for the tool HERE, it is quick and works like a charm, i was rooted with SuperSU and still as quick as ever. Adding my Google, Skydrive, Facebook & Twitter accounts to it. It was easy but trying to use multiple google accounts is not easy if one doesn't let me watch Youtube Videos using the app. Downloading all the apps from my main google account and installing ones i've used before. Like MiFileExplorer, the best file manager i've ever used. Copying the contents from my old SD card and phone to this one. For some reason, the first time i put my micro SD card in the phone, it was picked up as faulty, tried it again, it worked fine. Tweeting - this worked fine, The font is slightly larger, which is good, but can cause double spacing. Facebook - Works fine, faster than the iOS version and also having to use VLC to play videos is sweet, but thats just a benefit of Andorid in general :D.
Taking pictures - Works nicely using the camera app. Although i don't like the look of it, i might change that, but the quality is pretty good. Although using Twitpic's official app has been buggy on both mobile devices recently, it still works. Browsing the internet - I've been using Chrome BETA for the most part, it works quite fast and feels easier to see, but a 5 inch phone is an improvement from what i've had before. Also i have tested a few other high specification required apps. 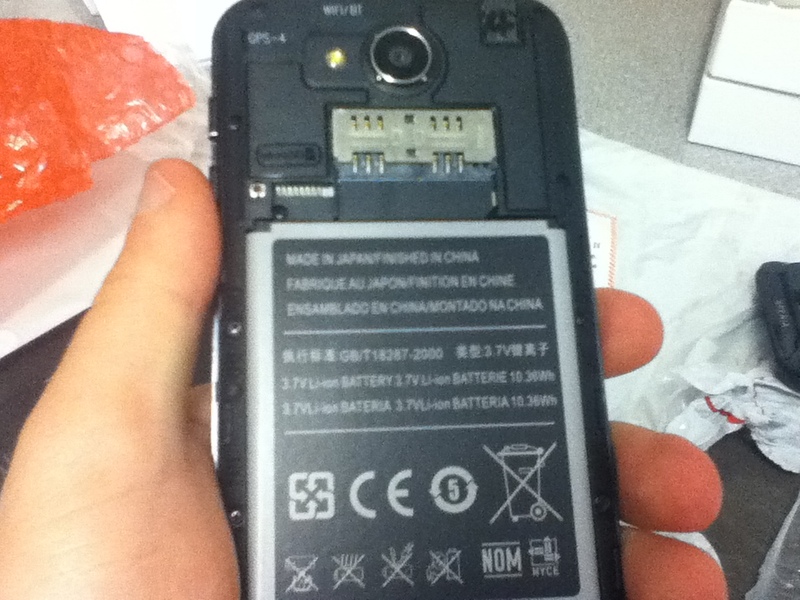 Heres a quick idea of how they feel and work on this phone. PPSSPP (Showing Every Extend Extra). 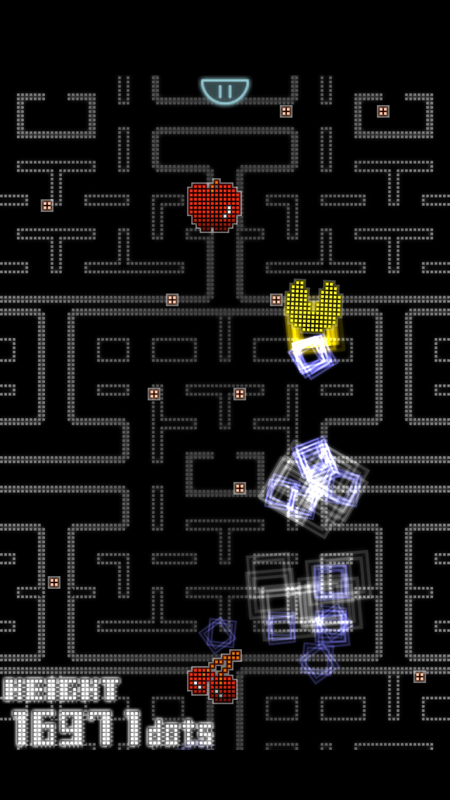 Now this runs at a playable rate, although the touch buttons are fiddly, thats more me than the phone or app themselves. There are some slowdowns when there are 20+ chains, but partly the same issues as playing this on my desktop PC. 2. 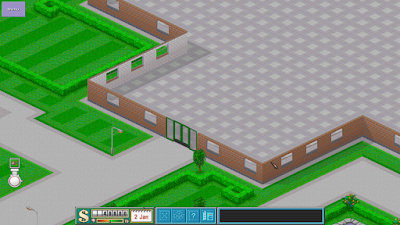 CorsixTH (Showing the first level). Now this runs with little stress and everything fits on the screen. Well the resolution needs to be at least 640x480 and of course playing this on 720 is one extreme to the other. But the resolution can be changed which makes it easier if you don't have a stylus. 3.TurboFly3D. (A few races). 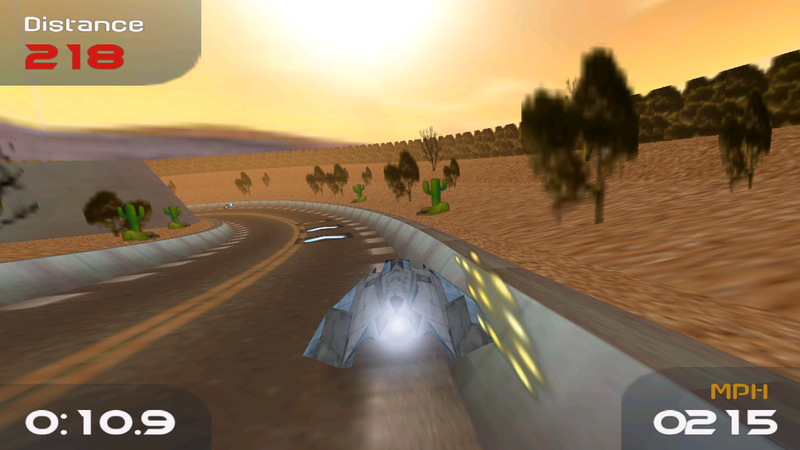 The game feels as fast as WipEout 2097/XL on a 2009 laptop, fast and maybe too fast. But the graphics are quite good for the game, it actually does surprise me how the APK is under 10mb. 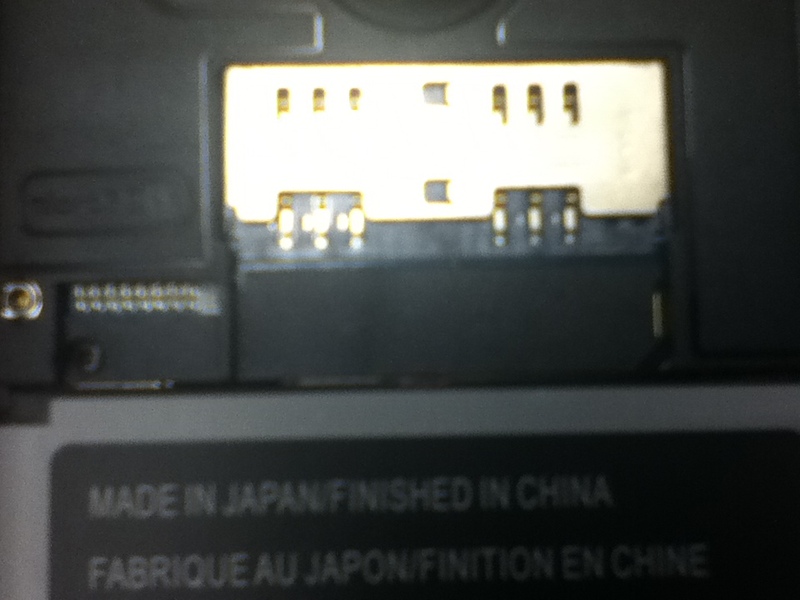 This was also featured in the Chinavasion promo video for the phone. 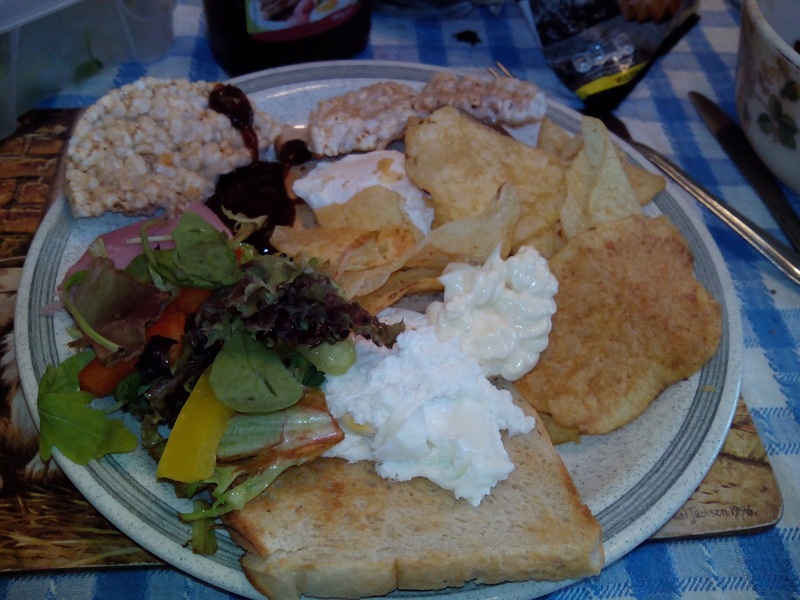 This was the first image on the rear camera i've ever taken, it was actually a meal i had on the thrusday night. 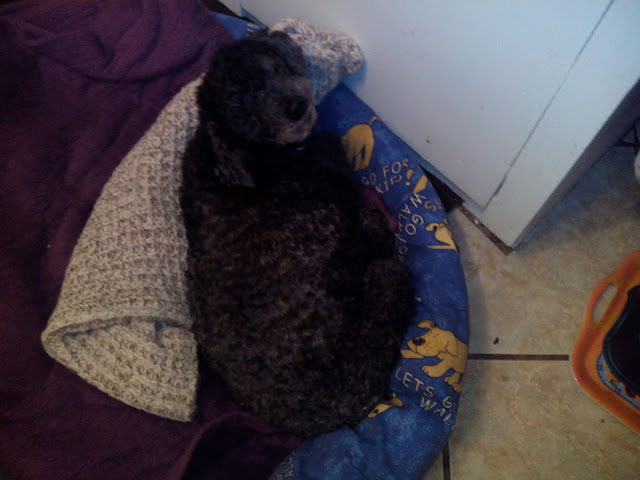 This was my dog growling at me at 2am on Friday morning, the quality is quite superb. As you saw, 2 different pictures that were taken with the rear camera and are of a superb qualty and looking at them on the phone is just as sharp as looking at them on a computer or mac. The phone is a all singing, all powerful phone, 4.1 is plentiful to get you started and battery life is actually quite good after a full test on the phone overnight. Ok, i did use some overclocking app to underclock it, but that made me only use 35% or less from 8:30pm on the Saturday 22nd to the 7am on Sunday 23rd. Although my only gripe with it is the GPS. The GPS is poor if you leave it and don't try any of the fixes on various sites. But after tampering around, yes, its December 10th and i've ust managed to get it to work tons better. Follow the guide HERE. Install a root explorer if you are already rooted. If your not then i'm afraid the only fix for you is to root it, install Mobile Uncle tools as well as the Xposed Framework while your at it. Then follow the guide. I then get a much better fix, even when in the bath. For the cost of £150 i think this phone is a godlike phone for the price. Amazing Picture and rear video quality, very bright screen and a seamless browsing experience on chrome for people that don't use flash on websites, otherwise stock browser is just as good. I give this phone an 8/10. 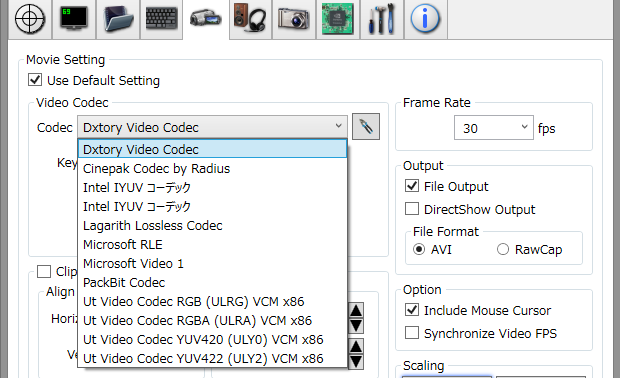 As some of you might not know, i used to use screen recording software for recording gameplay videos and i've been looking for many pieces of freeware (or shareware that doesn't expire but only limits use of the program) that can do the job for me with less problems. Here are the top 5 i have used in the recent years. I used to use this software as my first method to capture videos from my capture card in 2007/8 when i started recording game videos, the quality was quite poor at the time but it was quite simple to use and did record into a common video file. It was able to record at 25fps while recording the sound with ease. Although the quality wasn't great and the sound was quite low, it did help record game videos, from ePSXe to play Rage Racer, to recording footage from WinTV from Hauppage to record gameplay from Ridge Racer Hi Spec Demo from a PS1. Now the disadvantage with this software is that its a shareware program, which means that you are told to purchase it and also it does leave quite a nasty watermark in the centre of the screen in the recording if its the trial version, but it can allow you to change codecs which is nice :). This can work fine for presentations and slower or older computers running Windows. This piece of software used to be on Par with Easy Screen Recorder, although it is much faster and very common for gameplay videos, of flash games and other non DirectX games alike. I have tried this a few times, it runs much faster and more advanced settings but at the time it was left with a very old watermark that was left in the video to show it was an unregistered version. 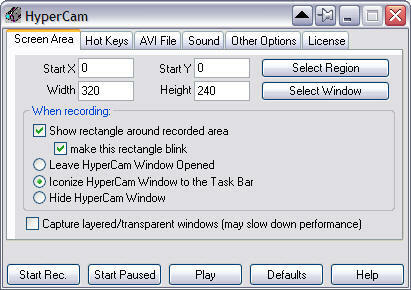 This had a clearer settings to record a certain window if you wanted to record only the game or program/app window. Now after recent research, the company has decided to offer Hypercam from free for both commercial and home use, which is a good benefit if you have thought about using the software, if this had happened in 2008 then i would of been stoked and excited and happy. But this has some slight limitations if you wanted to record proper games (games that run using DirectX/OpenGL) with this. Which might make it less nicer to watch or even share on video hosting sites. Now this also allows extras such as recording 2 audio inputs at the same time into the recording. For example i can record LIVE commentary while playing Sid Meier's Railroads or LIVE Raging while playing a shooter or a tricky PSP game using PPSSPP. Believe it or not, this does NOT require a MSI manufactured AMD or Nvidia GPU to work, this works on any GPU, even on the Intel HD Graphics series (Untested but i might test soon), and it also allows remote management so its worth a download to try. Recently Microsoft has expired the "Expression" franchise of software and are merging it into other products, but one of their free downloads is for Expression Encoder. 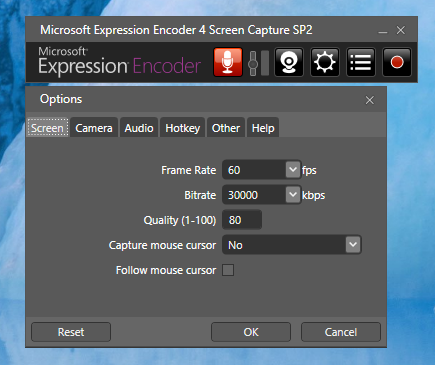 Now this is to help organisations create live streams and also encode videos compatible for Silverlight video players. But an extra was added, screen capture. Which is working really well and the quality is extremely high and works on Windows 7/8, especially on the Windows Store apps, which i feel is the main reason i'm ranking this in 2nd place. Image from myself - Showing settings that can be adjusted, although i recommend these. Jetpack Joyride (Windows Store) - Records smoothly most of the time but can show a bit of jittering. 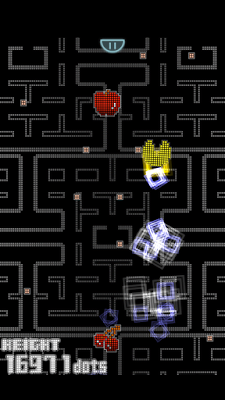 PACMAN Championship Edtion DX (Windows Store) - Records at a playable rate but it can slow the game down, with the music ending 1 minute earlier than it should do on a 5 minute score attack. Ao Oni 6.23 (Desktop) - Records very smoothly. Windows 8 - (Desktop) - Records smoothly - transitions might be jittery. 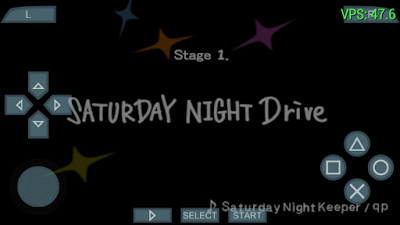 Since its free, its worth downloading and trying out. This is another piece of shareware that is used for screen recording, although it only works in DirectX and OpenGL applications, the compatibility of what it supports is much greater and is much better than fraps and much cheaper if you decide to purchase. The software does require a fast write speed on the hard drive, which is fine if you use an SSD, but SATAII HDD's might feel a bit of lag if recording. But the features of DXTory outweigh the negatives by a long shot. With different codecs to choose from, extra audio inputs, Directshow outputs to be able to stream to sites like uStream and Twtich TV. An advantage with DXTory compared to Afterburner is that it can support Adobe Flash Player Standalone, which is very useful if you wish to record flash games with ease and even hide the cursor, i've done this with one of my most popular videos on my Youtube Channel. Which although that was recording when i had a Pentium D 925, it still recorded very nicely. Although this is technically shareware, the limitations of this are much improved compared to Bandicam and Fraps, which give you a timelimit per recording. 10 minutes for Bandicam and 30 seconds for fraps. The only limitations is that there is a watermark on both the footage recorded and in the directshow output as well as a prompt to persuade you to purchase the software, but there are license files that can easily avoid this, which can also be available for fraps. I hope this gives you a helping hand to guide you to use screen recording/capture software for games and any tutorials you might want to create.